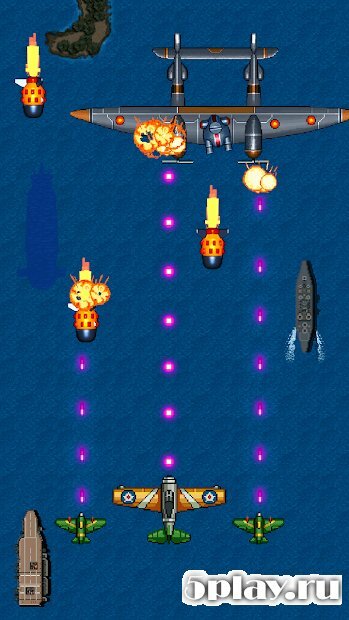 1942 Arcade Shooting – scrolling shooter with retro graphics for Android in which the player would side with the United States air force during world war II. 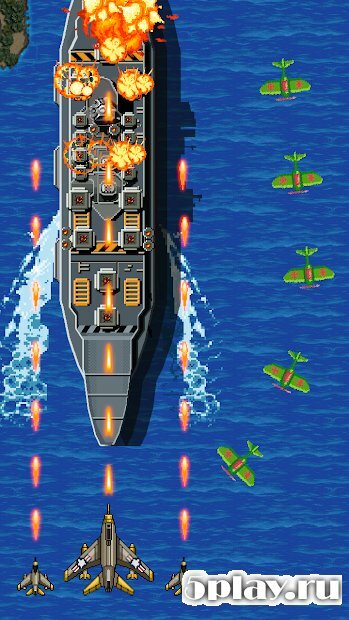 The game takes place at midway Atoll, where fierce fighting between American army forces and units of the Imperial army of Japan. 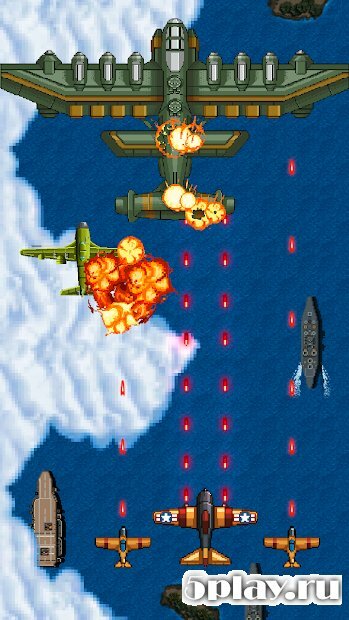 For twenty missions, the user will destroy the aircraft and ships of the Japanese. A gamer will be five fighters, different flight and combat characteristics.